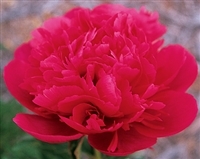 Coral peonies add a special touch to any garden. Coral colored semi-double bowl shaped blooms. Salmon-pink flowers on 36" stems. 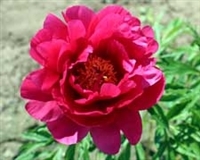 Topeka Coral peony will add a unique color to any garden. 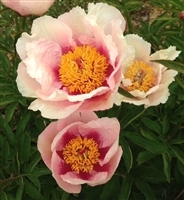 This standout intersectional puts on an interesting display of blooms.